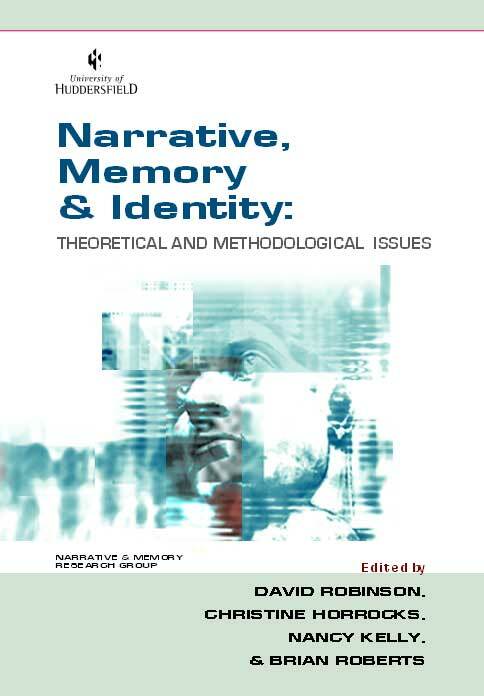 This paper examines lone motherhood through the lens of narrative identity. The data consists of the written life stories of seventeen Finnish lone mothers. becomes an important element in the analysis.